Japan Karate-Do Hakuakai Australia is a Not For Profit association. The aim of our clubs are to foster good, healthy and moral athletes. Hakuakai Karate is based on a traditional Japanese style of karate called Shotokan, and our training classes respect the traditions and philosophy of Budo (武道) the traditional Japanese Martial Art. It is completely non/semi contact and a great way to keep your child active and focused. It is also a great way for adults to get fit and healthy. 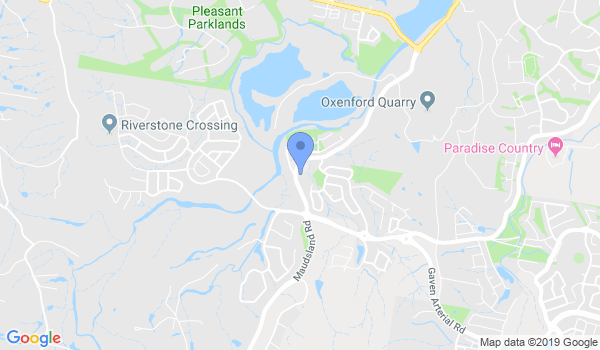 We are based in Oxenford / Coomera on the Gold Coast. All our welcome. Would you like more information on hours, classes and programs available at Japan Karate Do Hakuakai? Please contact the school with your questions. Update the details, Write a Review or Report Error of Japan Karate Do Hakuakai.